Fresh chorizo sausage and thyme make the perfect accompaniment to brussel sprouts, grilled with shallots to create a great seasonal dish. Peel and chop the shallots, place in a large mixing bowl. Separate the fresh chorizo if they are connected with a knot and chop into small chunks, place in the bowl with the shallots. Sprinkle the thyme over the shallots and chorizo then add the olive oil and mix together, until well coated. Season well. 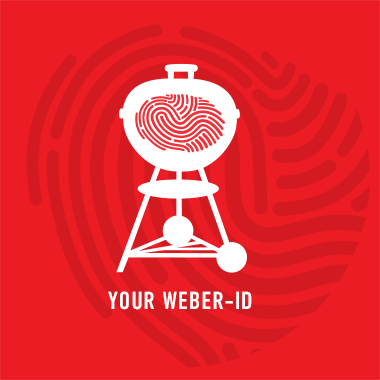 Set up your barbecue for grilling (direct) at a medium heat. Place the chorizo and shallot mixture onto a Weber Style Vegetable Basket and grill for 5 minutes. If the shallots are small they may take less time. Once cooked, set aside. Prepare the brussel sprouts by removing the tough outer few leaves and score the thick stalk end. Place the brussel sprouts in a large Weber foil drip tray and add 200ml of water, cover with foil and grill over a medium heat for 10 minutes. Add the chopped shallots and chorizo to the sprouts. Cook for a further 5 minutes until the sprouts are soft, finely season and serve.